Last week saw a couple of out-of-towners causing some alleged trouble here in our little boro. Stay safe out there! 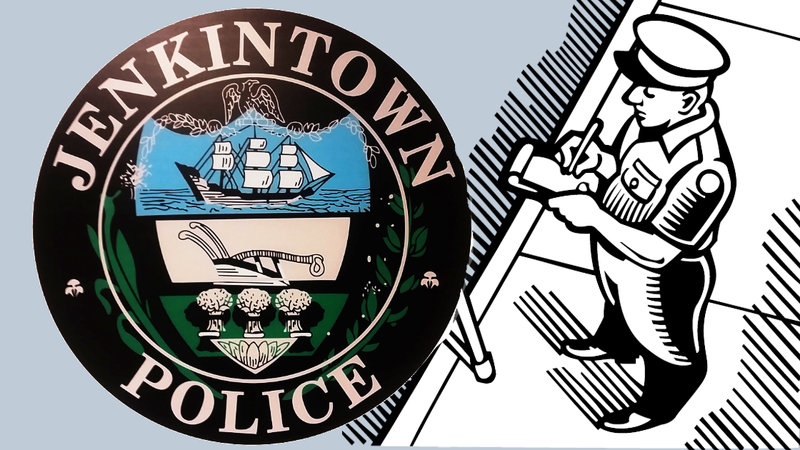 PA drug and cosmetic act violation: Abdul Markeese Jones, 22 of the 1900 block of N. Newkirk Street, Philadelphia was arrested as a result of an outstanding warrant from Jenkintown Police Department charging felony violations. Mr. Jones was transported to Montgomery County Correctional facility pending his preliminary hearing. Driving under the influence: Alvest Humbert, 45 of 7800 block of Gilbert Street, Philadelphia was arrested and charged with driving under the influence as a result of a vehicle stop for traffic violation.